The ever-popular Yahoo Site Explorer is finally retired and no more. 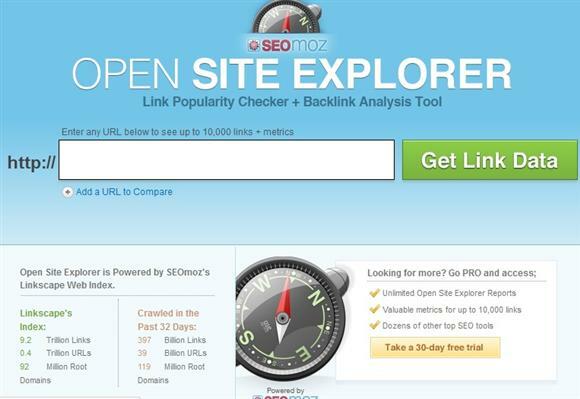 It was one of my favorite backlink checkers. 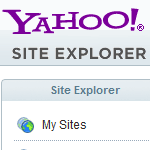 I don’t visit too many Yahoo based services or features, but I did frequent Site Explorer. At one point I read that Yahoo Site Explorer was supposed to be shut down in September, but every time I would go there it still worked. That is until on or around November 21st/22nd, 2011. Now I am officially bummed out a bit. It wasn’t a spectacular service, but it was fast and easy. It did what it was supposed to do, and rarely was it down or unavailable. I know a lot of other online tools and sites would also query Yahoo Site Explorer for results. So it looks like I am going to be doing some exploring and looking for more backlink checkers when I get a chance. How exciting is that? Really we should now be using the Bing Webmaster Tools. I don’t know about everyone else out there, but I am not impressed with Bing Webmaster Tools. Actually I can’t think of any Bing tool or service that I like. I still don’t know what Microsoft is up to with all this Yahoo stuff. They keep trying to buy Yahoo or some part of it anyway. Yahoo search has been powered by Bing for a while. Now Site Explorer is gone and they tell us we should use Bing. Seems like Microsoft is slowly trying to get their hands on Yahoo one piece at a time. Maybe that is Microsoft’s plan to take over as much of Yahoo as they can in hopes of competing with Google more. Even if they dropped billions of dollars into some kind of deal they would still have a very long way to go in order to catch up with Google. It might help them slightly, but Google is so far ahead of them now I doubt they will ever catch them. I don’t blame them for trying, and if anyone has the money to spend on competing with Google Microsoft would be one of them to do so. Now I wish someone would come up with a decent backlink checker that actually worked and did a decent job. 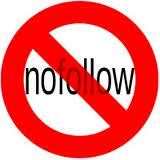 I know there are a few other alternatives out there to check backlinks, but I get tired of joining and signing up at sites all the time just to find out it wasn’t what I was looking for. RIP Yahoo Site Explorer! You will be missed. I used it too, and it was a nice service as a backlink checker, but there are many things to be said about its accuracy. I’ve also tried Bing, but it can’t compare with Site Explorer. Yup, definitely to be missed. Yes it is true, it is the end of an era with many tools such as Market Samurai, Seo Elite and SEO Spy Glass all using the Yahoo site explorer to get backlink results. 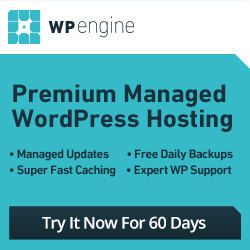 These tools now have no ability to bring up good backlinks for a site. It will be interesting to see what alternative comes up. Good things follow after the death of Yahoo Site Explorer so let us not worry. Let us try Bing Webmasters Tools. 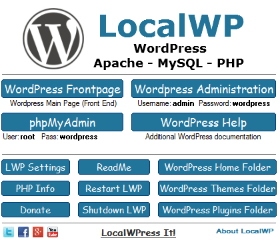 With the transition, a new powerful webmasters tools will be born. About the decent backlink checker, Google’s Webmasters Tools is showing more backlinks than before. It’s reliable now I guess. I noticed Google Webmaster Tools showing more backlinks. I hope they keep it that way. Recently, they’ve cut down the Yahoo Updates, now the site explorer!? I wonder what’s next? Yahoo services keep disappearing and Microsoft keeps wanting to buy them or take them over. Who knows what will be next. Let us thank Yahoo! for having offered us this service for so many years and in the meantime, let’s wait and see if Bing Webmaster Tools will combine Yahoo! Site Explorer service in the near future or not! I was also quite disappointed to learn of Yahoo site explorer’s closing. Definitely was not expecting that to happen given its usefulness and popularity among so many of us. I agree with Peter Lee and am thankful for the years that we did have the privilege of using the service. I guess all good things come to an end sometime and nothing lives forever even Yahoo Site Explorer. “It was fast and easy. Yes, these are the reasons for YSE popularity and as of no tool seems to match up with Yahoo’s standard. I checked out the Bing Backlink feature in my Bing Webmaster Tools account. It is O.K. I guess. I am just so used to Site Explorer and I don’t like to change. What do we do though…just keep looking at Bing’s backlinks and see how it goes for now. I’ve been using yahoo site explorer for a while now, and just like you I’m not really interested nor using Bing Webmaster tools..But maybe I’ll try it this time hope it could give me good backlink results..
It’s kind of a hassle setting a Bing Webmaster account up and just logging in all the time to check for backlinks. I guess it is better than nothing though. Very disappointing. Site Explorer was quick and easy. I tried out Bings tools and was not impressed. There isn’t even a good free alternative. A few paid options that are overpriced and do way more than I need. So does it only mean that Bing and Yahoo will tie up in order to be more competitive than Google? I think its absolutely a great transition especially if Bing could provide much better webmaster tools for those people who are maximizing their sites not only in Google, but also to other search engines. I don’t recall seeing much of anything that stands out that Bing has been good at or popular with anyway. I can’t imagine a Bing backlink tool becoming that popular. You never know though. I hope that Bing will come up with a better backlink checker, but honestly I am not counting on much from them. 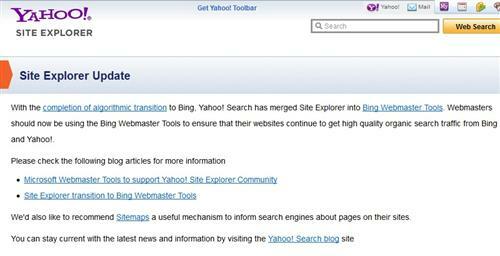 I also became shocked due to shutting down the great popular tools like yahoo site explorer. Now waiting to find out a reliable alternatives. Nice to get useful information in this regards. It is a bummer. I used to visit Yahoo Site Explorer often. I don’t like Bing that will either. I hope Yahoo would read our comments and can take care of what we want from Yahoo! 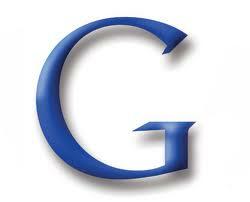 Mary recently posted..How Can Social Bookmarking Software Help Your Online Business? Site explorer is definitely missed. It was a really user friendly site and it has it’s good days. It was a great alternative. Really yahoo site explorer was very quick and easy..I also miss it very much. Yahoo Site Explorer was a great tool. A lot of resources would gather data from it and use it in the results. Now that it is gone a lot of these sites have had to do things differently now.